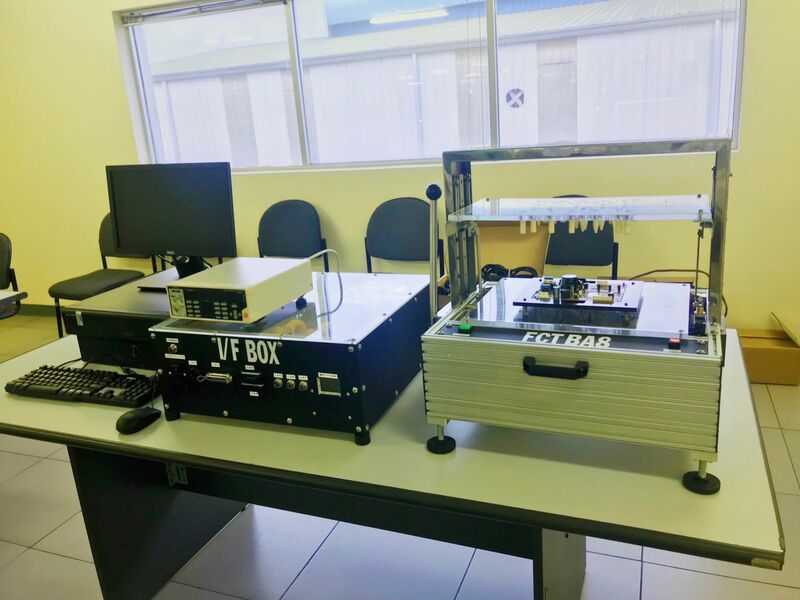 Functional Test (FCT) is carried out on the assembled PCBs(called PCBA). 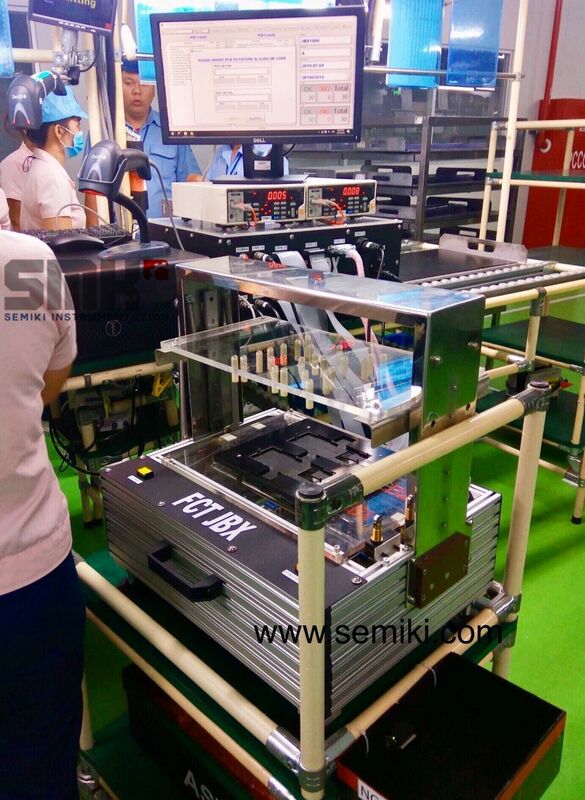 FCT is the quality control test at the final stage of the production line before shipping the PCBA to the customers. Miniaturization of components and boards makes probing and fixtures difficult. The Low cost PCBA Functional test does not use any probes or fixtures. The Functional Test Software runs in a external hardware. The external hardware interfaces with the board under test through edge connector. The Functional Test Software accesses each device or component on the board, sends commands to the device, reads and writes to the device to test the functionality. 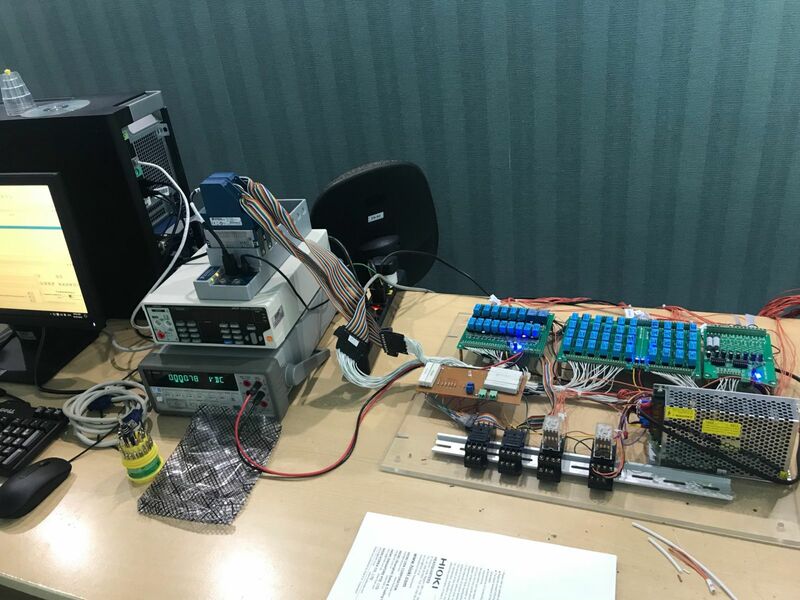 Our Functional Test software is designed to have a single button and Operator friendly test to detect manufacturing issues. 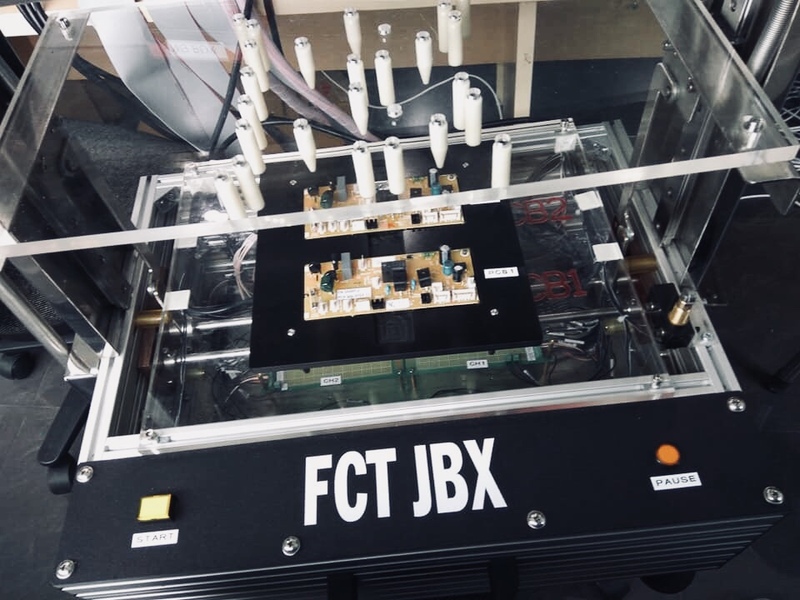 FCT test is low cost and closure to the actual Functionality and Electrical Environment of the board. In-circuit and Function Test (ICT/FCT) During in-circuit tests (ICT) all components on the PCB are measured. In doing so, defective components are detected and can be replaced accordingly. Function tests (FCT) check the entire intended function of a PCB. According to the intended area of use, the environment is replicated and the electrical performance of the PCB is checked. In order to optimally fulfill the contacting requirements, various test probes are available. These differ in terms of installation height, grid size (possible distance between probes), tip style, and type of connection – see following illustration. The electrical connection is achieved either with a solder cup or wire-wrap, with or without cable (wireless). Low Cost Test Strategy - No probes or Fixtures. Board Powered and Functionality tested. Detect manufacturing faults - Open, short, missing components, faulty components. Debug menu to isolate component/device level issues. 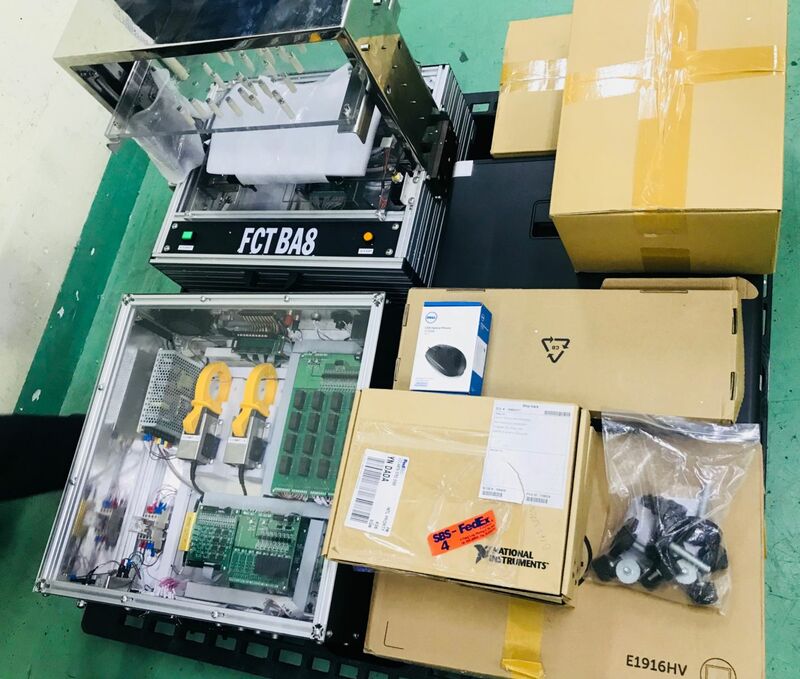 FCT Experiences By Semiki Corp.
Our FCT solutions, be it, pneumatic, toggle clamp, systems integration or burn in, be rest assured that our rich experience allows us to propose solutions for your every scenario. 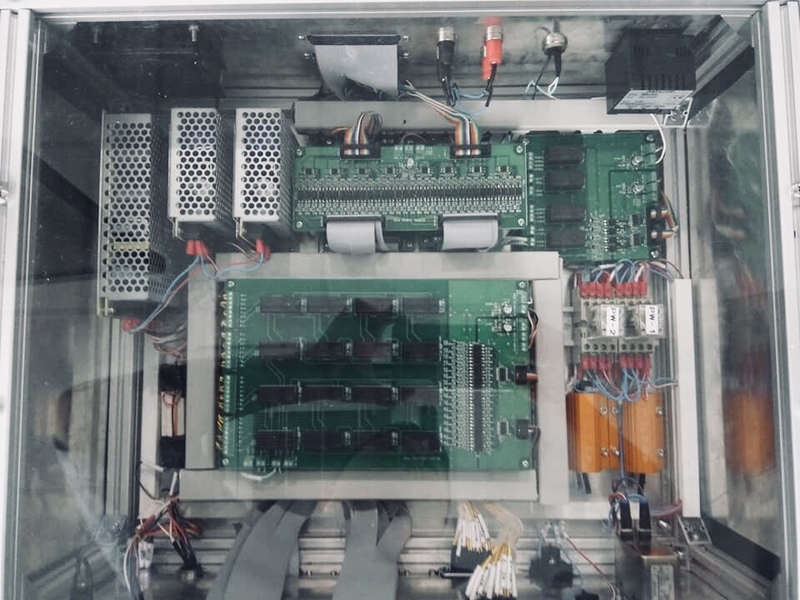 Here is a gallery of some of our PCBA FCT Fixture solutions that we have provided for our customers. Picture : Test and run the circuit board test at Semiki corp-Lab room. Picture : Fixture System Design Suite by Semiki Corp.
Picture : customer checksum usage FCT from Semiki Corp.